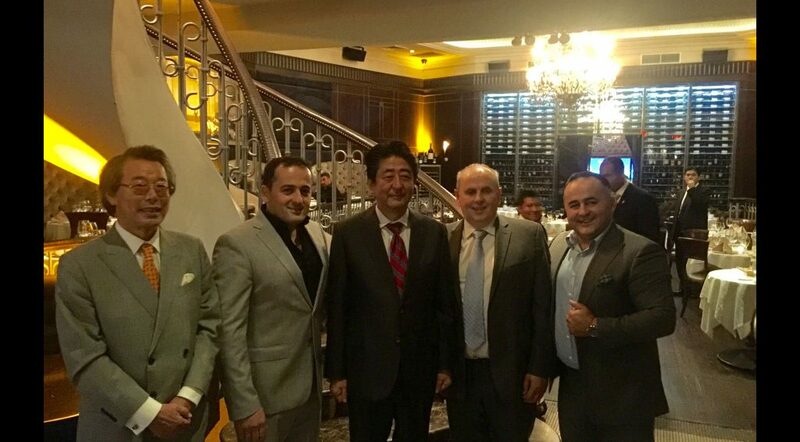 We are excited to announce that Prime Minister Shinzo Abe, who was in town for a flurry of meetings, dined at Empire Steak House’s east side location in New York. 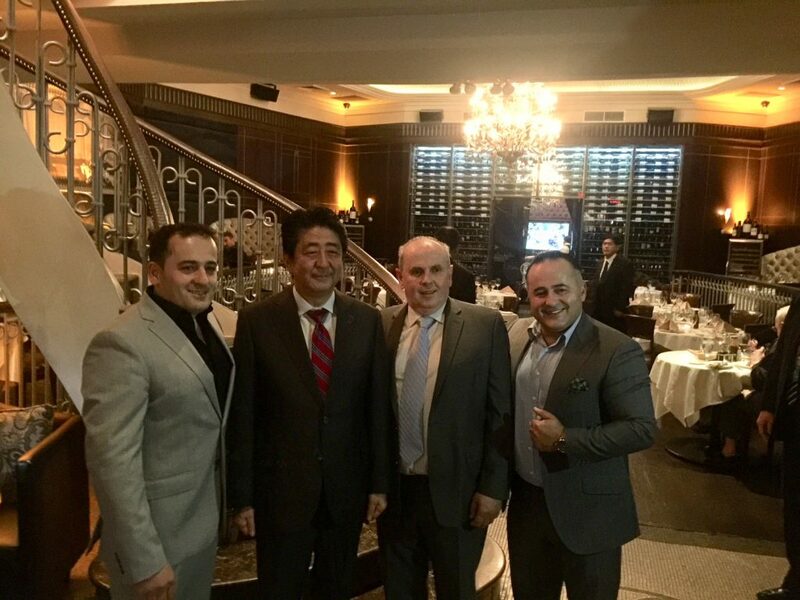 Prime Minister Abe enjoyed Empire’s signature dry aged Porterhouse Steak, as well as Empire’s very own ‘Emperor’s Steak’, which substitutes the Filet Mignon found on the Porterhouse Steak with luscious melt in your mouth Chateaubriand. 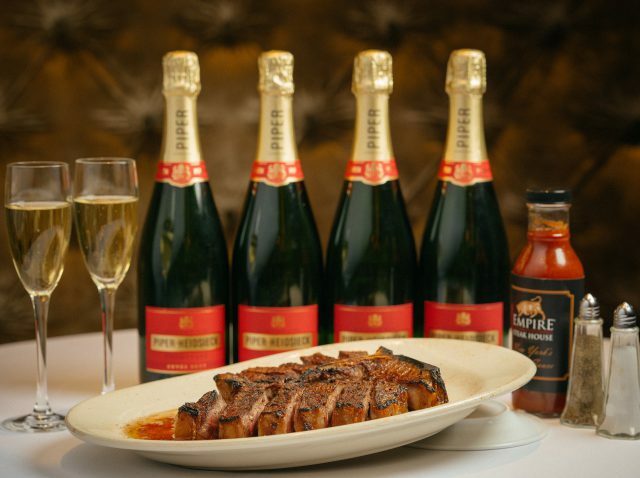 We hear, and are extremely proud, that both cuts were thoroughly enjoyed by the Prime Minister. 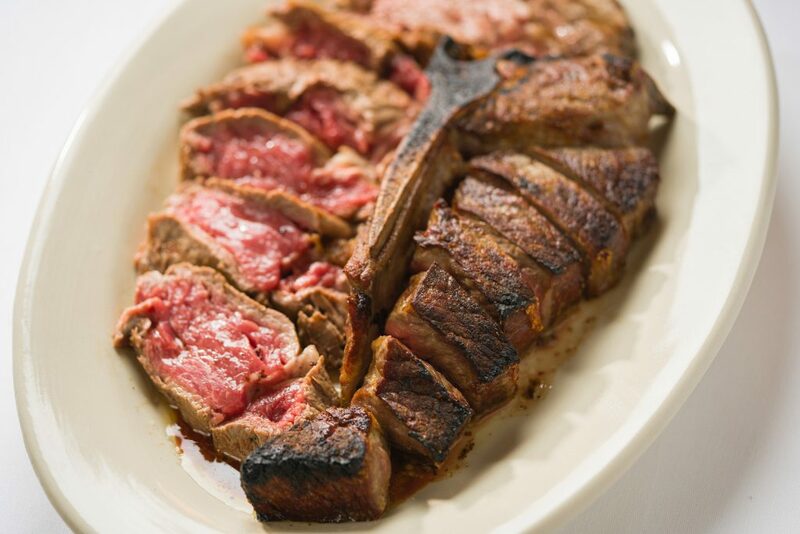 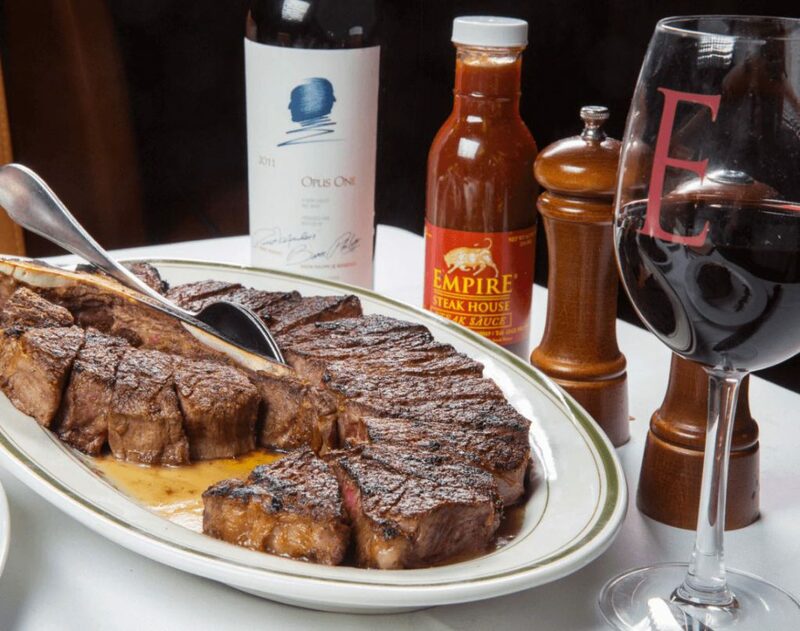 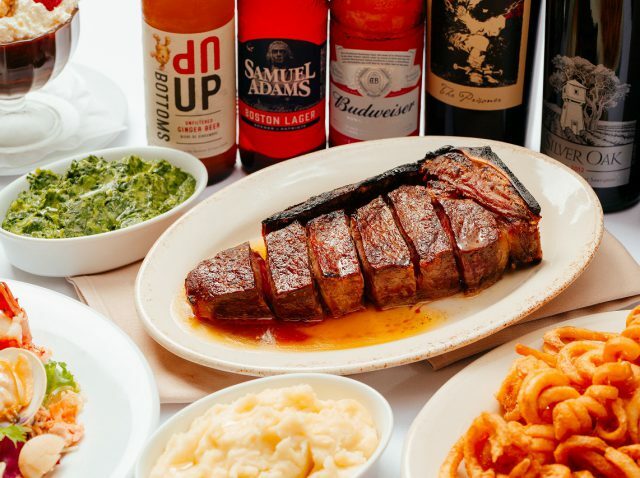 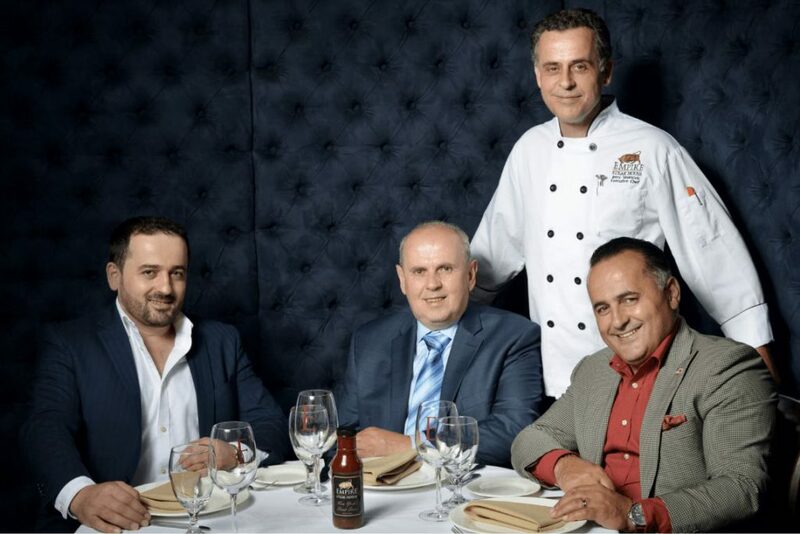 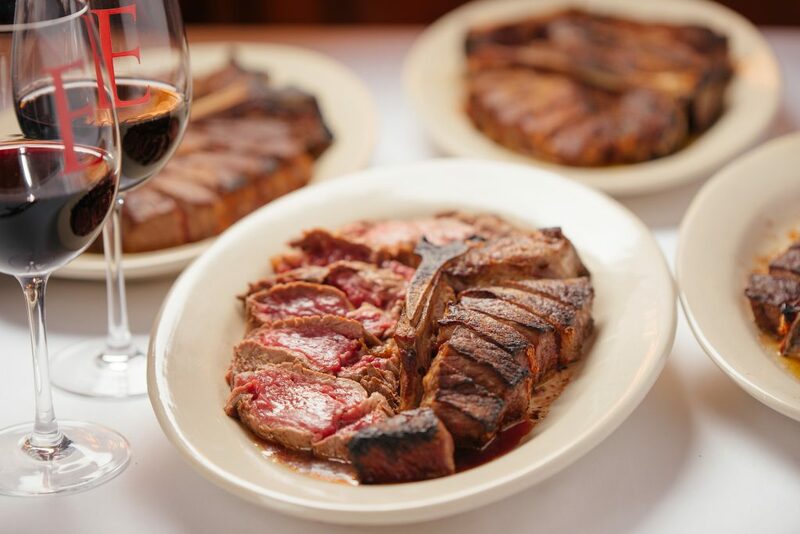 Join us at Empire Steak House’s Roppongi, where guests may enjoy the same New York style steaks and service that has grabbed the hearts and palettes of so many fans back home. 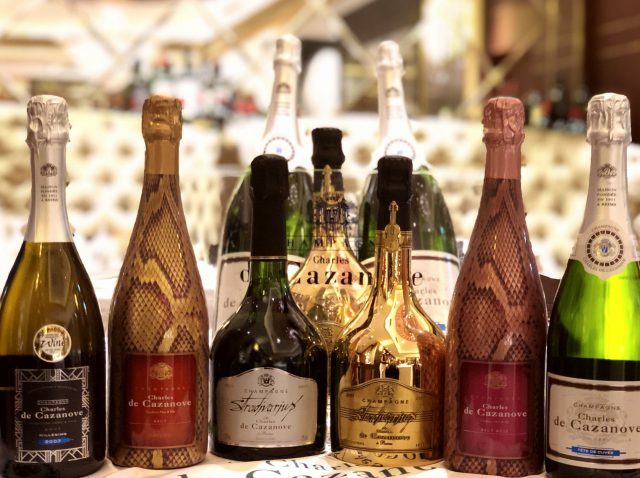 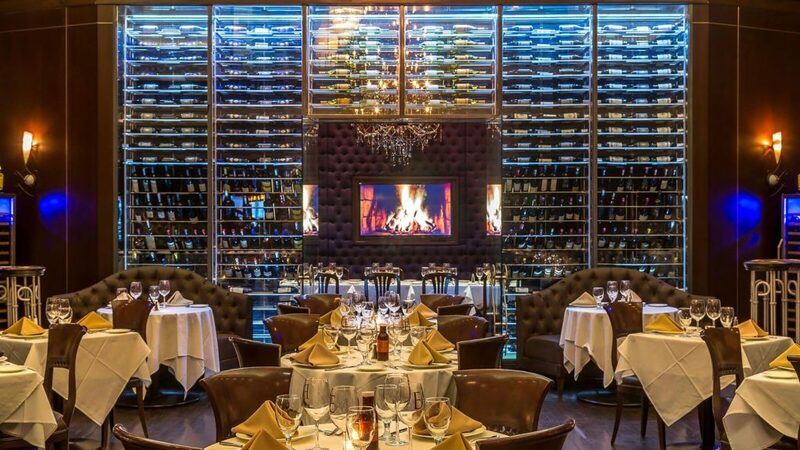 Huge bouquets of fresh seafood from our Raw Bar, carefully crafted homemade appetizers, sizzling thick cut bacon, mouthwatering steaks dry aged in house and a vast array of delicious sides accompanied by an extensive, hand selected wine list await you. 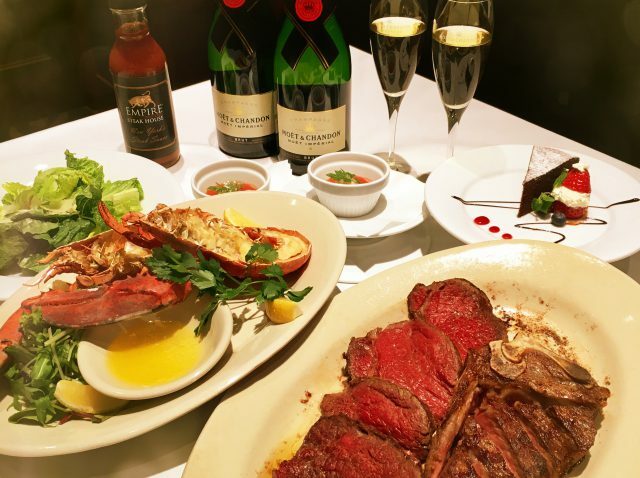 For business meetings, special occasions, corporate functions or a light lunch, Empire Steak House Roppongi can accommodate any occasion.